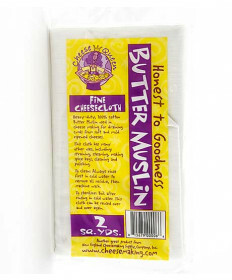 Cheesecloth is used for cheesemaking to remove cheese curds from the whey. The thin fabric acts as a strainer, keeping the cheese curds in tact. 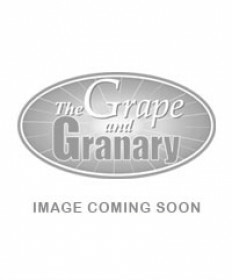 Grape and Granary's cheesecloth options are 100% cotton and are food grade. To learn more about cheese making, and cheesecloth's helpfulness in the process, you can consult one of our experts or any of our excellent cheese making books. Cheesecloth is also included in our 30 Minute Mozzarella Kit.